There is a totally new article showing how old operating systems are on OSnews.com, which is written by Thom Holwerda. Here, I see the most accurate info about AmigaOS on any website ever. Thanks to Thom for actually putting AmigaOS as the oldest operating system of them all still alive. And that’s correct! AmigaOS is 31 Years old! 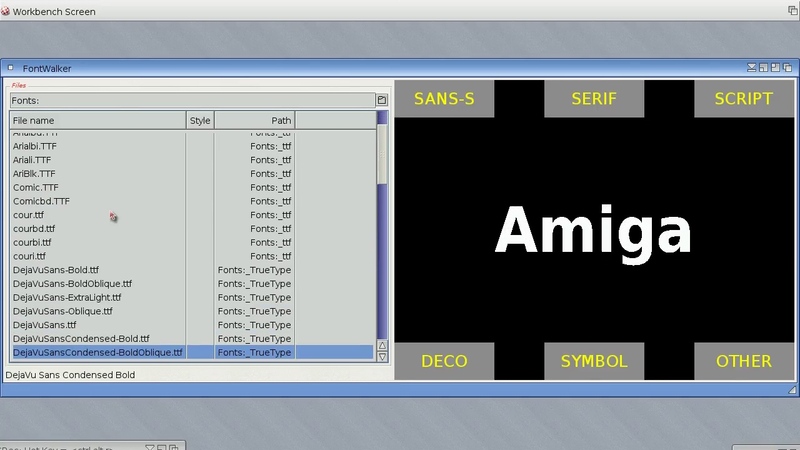 AmigaOS is the oldest operating system! Even though Thom Holwerda gives the right impression of AmigaOS. He should have written 32, since AmigaOS 1.0 was out when Amiga 1000 got launched at the Lincoln Centre in New York in 1985. 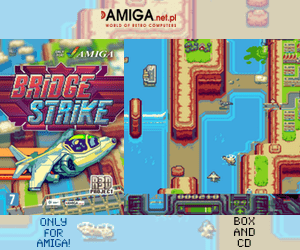 Amiga is celebrating 32 years now in 2017! But that’s okay. 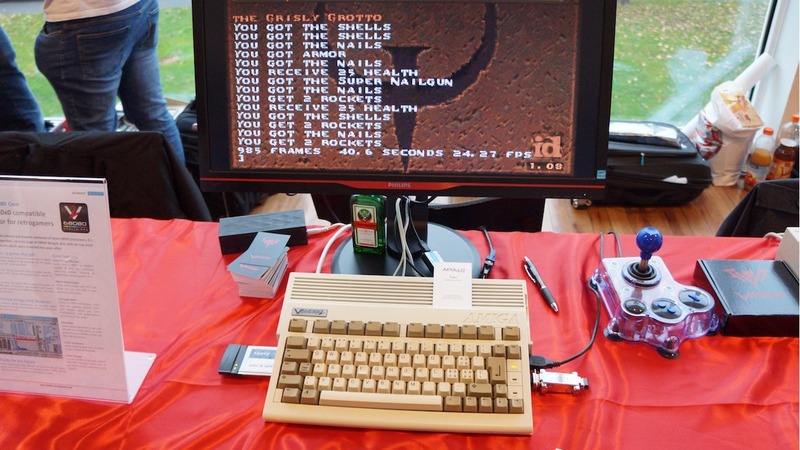 Thom also mentions: “Amiga OS is also a bit of a stretch, since its development pace is slow and has even died down completely on several occasions.” That statement is also correct! However, even though AmigaOS core development have stopped several times. 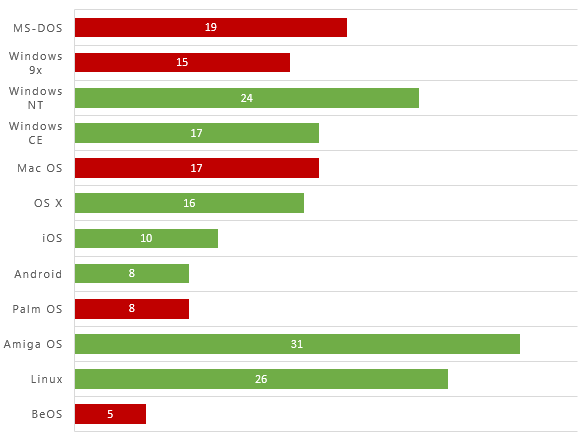 AmigaOS have been improved by several developers which have given AmigaOS a lot more power. First thing that comes to mind is MUI (Magic User Interface) that introduced modern looks to lot’s of apps for AmigaOS. The web browsers for AmigaOS wouldn’t have tabs or nice gui layout without it. The same thing can be said for ClassAct or ReAction. These new GUI systems extended AmigaOS a lot. Also! Do not forget Poseidon USB stack! AmigaOS didn’t have any USB support, but with third-party developers giving the operating system great USB stack, then a whole new world opened for Amigans. This can also be said about Picasso96, Cybergraphix and AHI which transformed AmigaOS into a nextgen operating system. AmigaOS also lacked a ethernet stack in its core package. 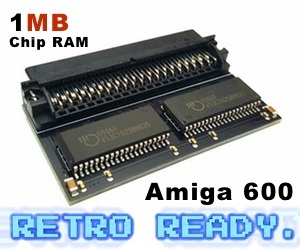 So, AmiTCP, Miami and now Roadshow makes it possible to connect any Amiga computer to the net. AmigaOS have been so unique and modular that it have survived the death several times in it’s history. In 2017, the classic AmigaOS is still in development. However! Now it is both Hyperion Entertainment and Cloanto that have made their own AmigaOS 3.1 improvements. It would be much better if these two worked together about giving the classic Amiga a much needed upgraded operating system. With Vampire selling a lot. This should be some signals on actually doing something. AmigaOS is the oldest and the best operating system out there!